You've got your grill. You've got your meat. But you're missing one integral ingredient: fire. 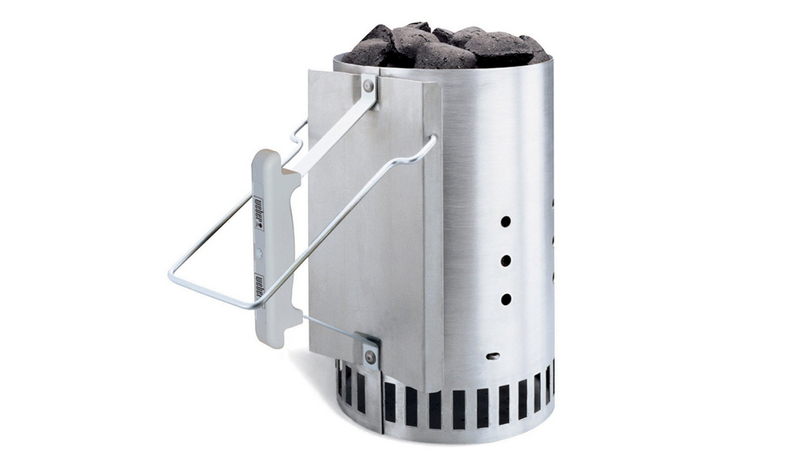 Rather than messing around with messy newspapers or smelly lighter fluid, consider trying Weber's Rapidfire Chimney Starter.